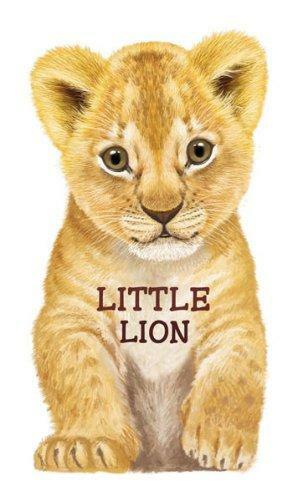 This board book is die-cut in the shape of the baby lion depicted in the story.The titles in Barron’s charming new Look at Me series of board books for preschool children depict baby animals and their mothers. In each of these charming, simply told stories, the mother animal takes care of her offspring and keeps the baby animal out of trouble. The stories complement full-color illustrations on every page that are handsomely rendered in a naturalistic style.